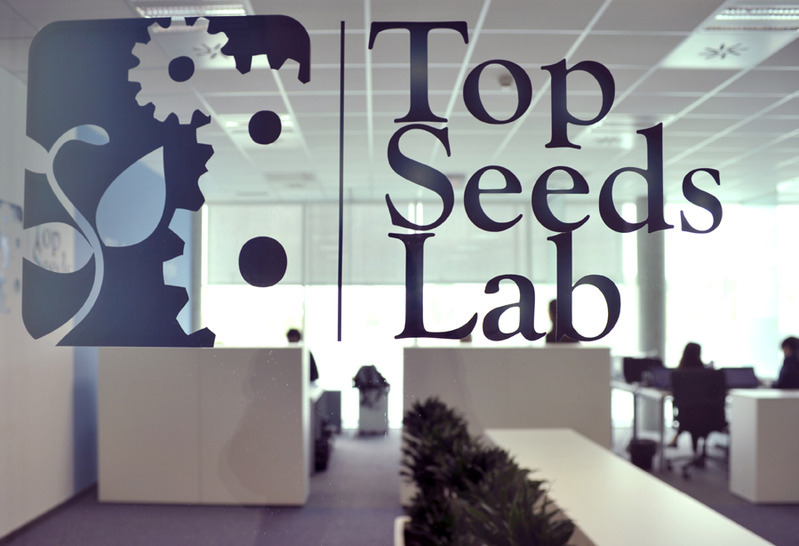 Top Seeds Lab is a technological startups’ accelerator based in Spain. They specialize in technology development companies with a direct application within the tourism industry. This specialization gives them a great knowledge resulting in their innovative acceleration process. In this process, they develop a diagnostic phase from which to determine the type and number of mentors needed for each project, and the creation of an Advisory Board with businessmen of extended track record in the international tourism sector, who have working sessions with the entrepreneurs. The Advisory Board has the institutional support of the Government of Spain. Besides the acceleration process, Top Seeds Lab invests in each selected startup a total of €50,000 with the possibility of doubling this amount after follow-ups. They look for companies with traction that have validated partially or completely its business model through appropriate metrics. They also look for companies with highly qualified founding teams that can cope with the challenges of growth. Top Seeds Lab has created in Madrid a major ecosystem for entrepreneurship called The Place. Its vision is to promote the digital innovation ecosystem linked to the tourism industry.